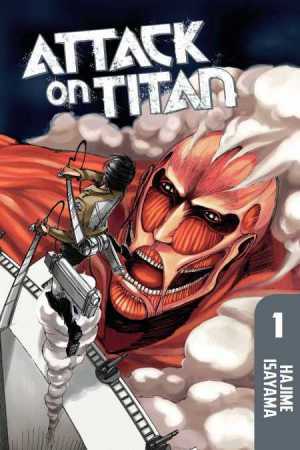 Just announced—the feature film of Kodansha Comics's mega-hit manga, Attack on Titan is underway from Warner Bros. 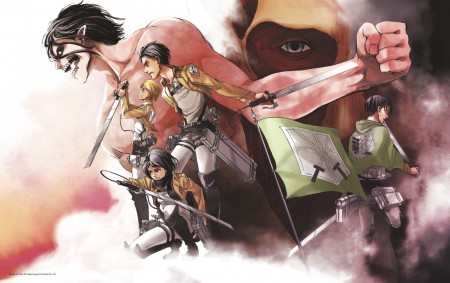 The studio also announced they've brought on Andy Muschietti, the director of 2017 horror blockbuster IT, to direct the live-action adaptation of Attack on Titan, as well as mentioning some of the key production staff including David Heyman (Harry Potter), Maki Oka (Heroes), and Barbara Muschietti, who's the director's sister and also worked on IT. 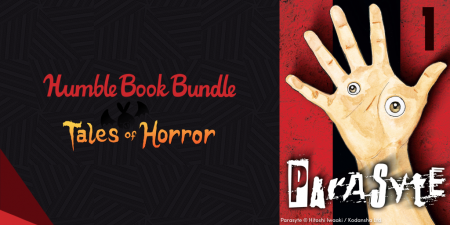 With Halloween right around the corner, have we got a great deal on some spooky and creepy manga for you—with the Humble Book Bundle: Tales of Horror! 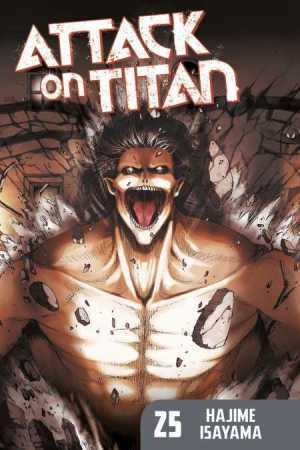 Together with our friends at Humble Bundle and a bunch of other horror-ific publishers, we've put together $392 worth of terrifying (in a good way) digital books including Ajin: Demi-Human, Dragon Head, and Parasyte! Name your price. Together, the books in this bundle usually cost as much as $492. At Humble Bundle, though, you choose the price! From the hilarious hijinks to the heart-wrenching battles, Raiku Makoto's Animal Land has painted a wondrous and fearsome world of humans and animals … along with chimeras and clones! As this story draws to a close in its final Volume 14 on October 30, we'd like to share the special moment with you with the Animal Land Final Volume Celebration!